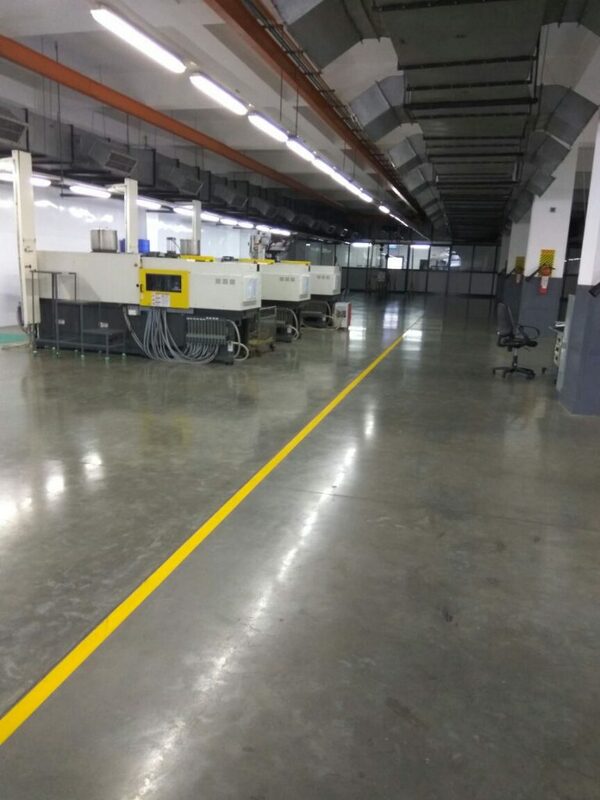 Infrastructure - Hindustan Syringes & Medical Devices Ltd.
At Faridabad, HMD has a fully integrated plant spread over two sites of 12 acres (approx 1 million square feet) built up and 5.5 acres (200,000 sqft ) at Sector 25 and Sector 59 Ballabgarh ,Faridabad. The total installed capacity of the plant has been set up with a capital investment of over $60 million USD. and enhanced for a production capacity of 4 billion plus units per annum of disposables, ensuring global economies of scale. 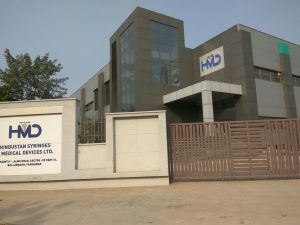 Recently, HMD has set up a newly built integrated plant over 5.5 acres (approx 200,000 square feet). In the first phase, there is an estimated production capacity of 300 million syringes per annum and 36 million I.V.Cannula per annum. HMD has highly automated plants with dedicated lines for manufacturing the entire range of HMD products to enable minimal changeovers for variables and quick deliveries. The plants also have state-of-art design and engineering facilities for developing new products and innovative variants of existing products, I.V.Cannulas, Nonreusable (AD) Syringes and Blood Collection Tubes. 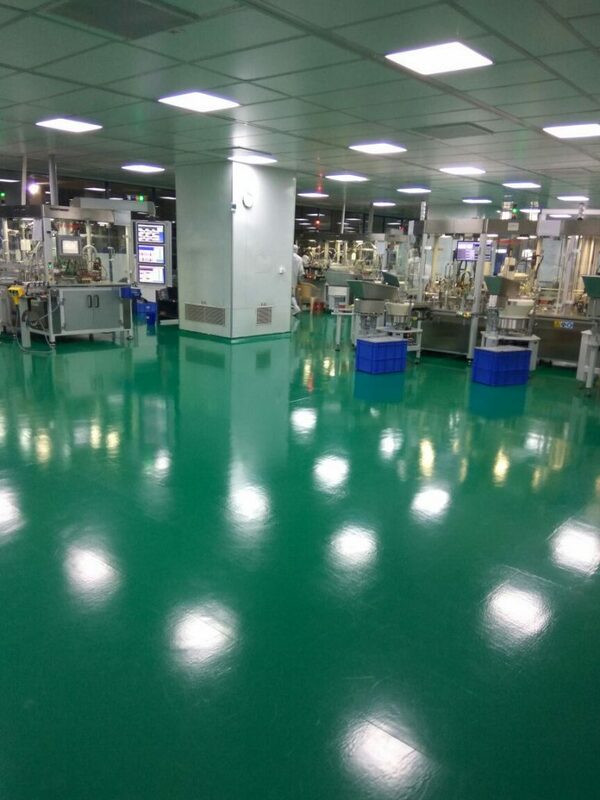 The plants are running successfully and producing quality medical products using the latest technologies. The aim is to produce, products that render optimum benefit to patients and doctors. Public welfare always stays in the mind of HMD while manufacturing any product to make the world a better place to live in. There is complete in depth backward integration whereby components and raw material are made on site eg. Needles for syringes, cannula grinding for Needles and stainless steel capillary tubing for producing cannulas. 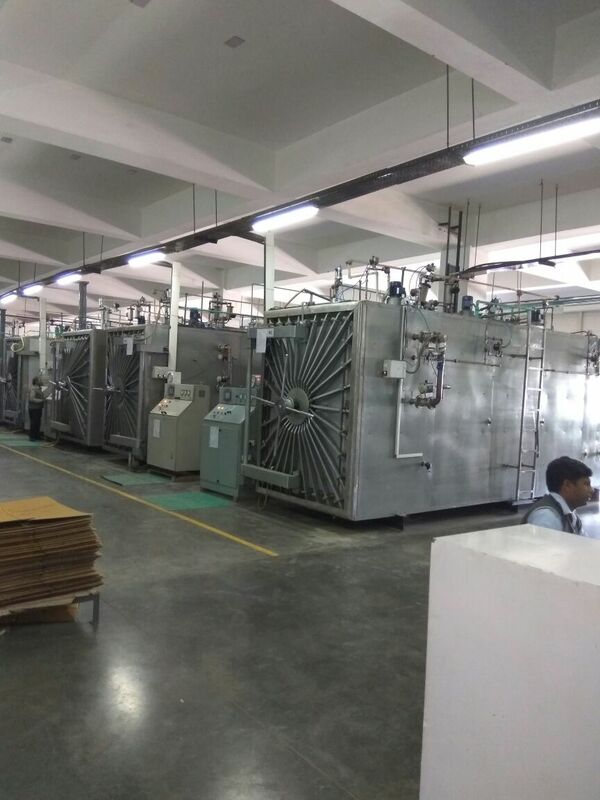 Plants run 24×7 6 days a week with high speed assembly and packing lines assisted by online digital vision inspection systems to ensure consistant quality.